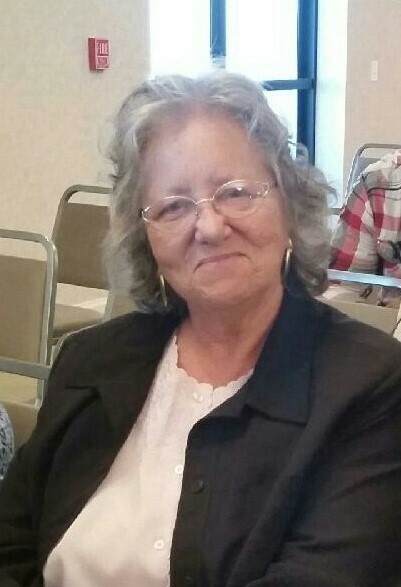 Cathleen Ann Daugherty-Tobin, AKA “The Flower Lady”, 73 went to be with her precious Savior after a courageous battle of cancer in the early morning of July 10, 2018. She is preceded in death by her parents Charles R. and Idalene Daugherty, and an infant daughter Karen Lynn Mackey. Surviving are her sons James W. (Kimberly Cameron) Mackey of S. Charleston and William “Danny” (Robin) Tobin of Heath; her daughters Barbara J. (Fredrick) Deavers of Newark and Lisa A. Murphy of S. Vienna; sisters Karen Mosher of Thornville and Barbara Colvin of Zanesville; a brother Charles “Bob” Daugherty of Lore City; nine grandchildren; 11 great grandchildren; and numerous nieces, nephews and cousins. Following a respectful cremation, there will be a family celebration of her life at a later date. Memorial contributions can be made to a charity of your choice or the Morrison House Hospice Center, 713 Forest Avenue, Zanesville, OH 43701. THE SNOUFFER FUNERAL HOME 1150 WEST MILITARY ROAD ZANESVILLE, OHIO, has the distinct honor of serving the family.